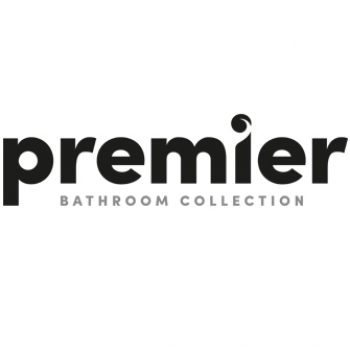 A delightfully shaped Wall Hung Toilet from Premier's Melbourne range of excellent Sanitaryware. With no contact with the floor, a wall hung toilet allows total access to the area directly beneath it for thorough cleaning or a simple flick of the mop when necessary. With the ability to comfortably support over 30 stones (200 kg) when properly installed, the option of Wall Hung Toilet can be enjoyed by many. A hidden cistern that can be purchased separately from our You May Need section contributes to the modern and minimalistic aesthetic that will be envied and admired by many a bathroom guest. Comes supplied with a Soft Close Toilet Seat for added luxury and an end to bruised little fingers.